Zeal and excitement are a part of every child. 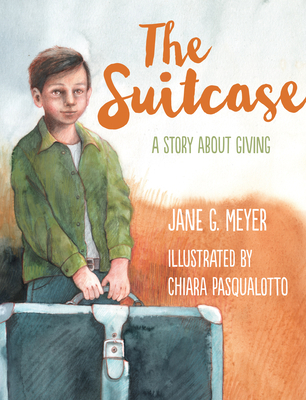 This picture book celebrates a young boy’s enthusiasm to put into practice the words of Christ: to feed and clothe the poor; help the needy; and love one’s neighbor. As Thomas shows his family the items he has packed into his suitcase after hearing a stirring homily at church, they marvel at his inventiveness and loving heart—he is traveling to the Kingdom of Heaven, and he knows what it takes to get there! Thomas and his family figure out a way, with his suitcase, to accomplish the goal that Thomas is so excited about: to arrive at the Kingdom.